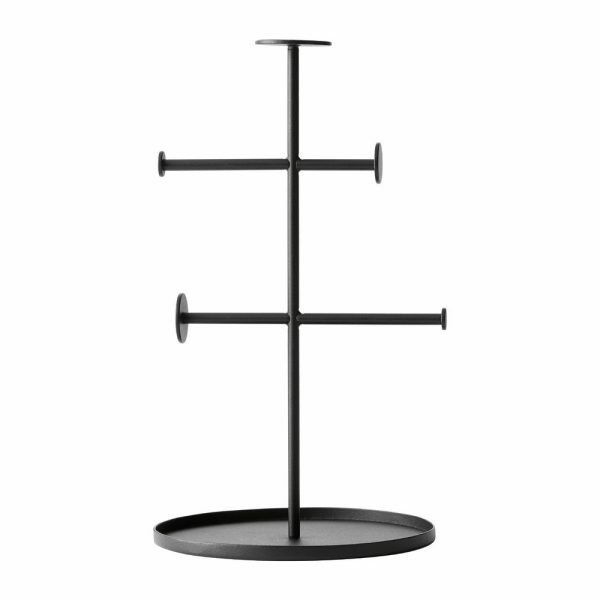 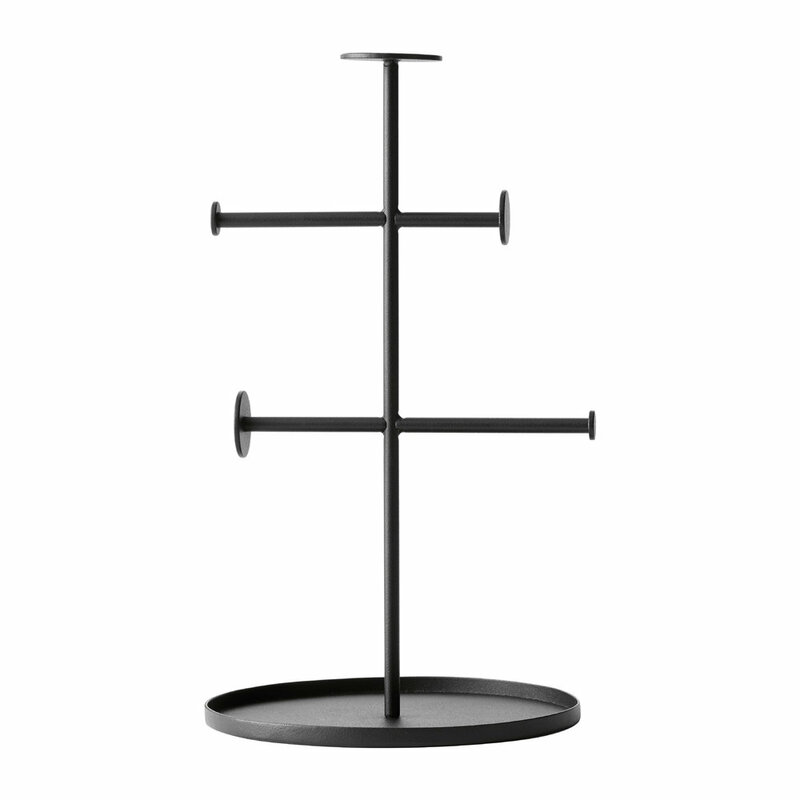 Add design-led chic to your interior with this Norm Collector jewellery Stand from MENU. 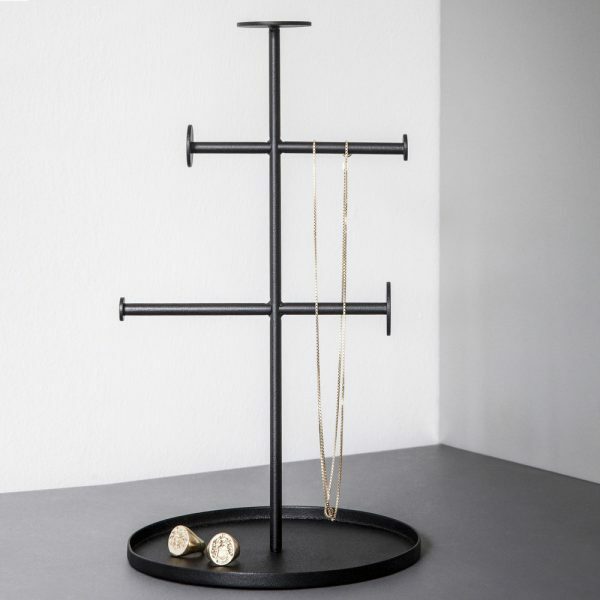 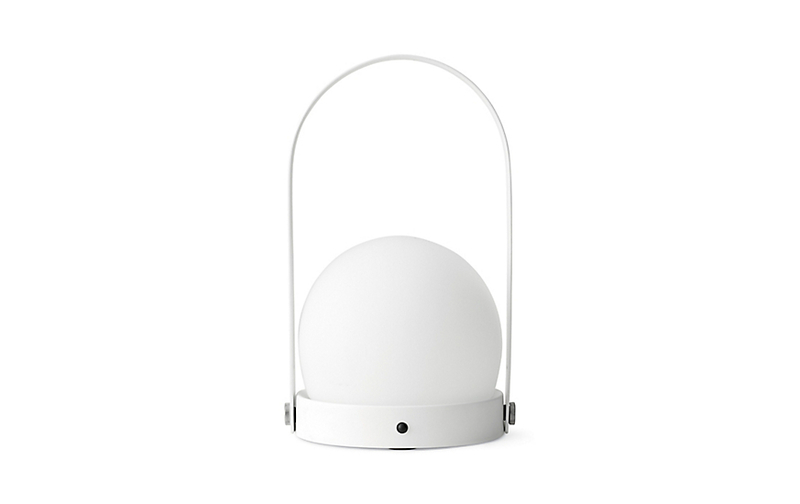 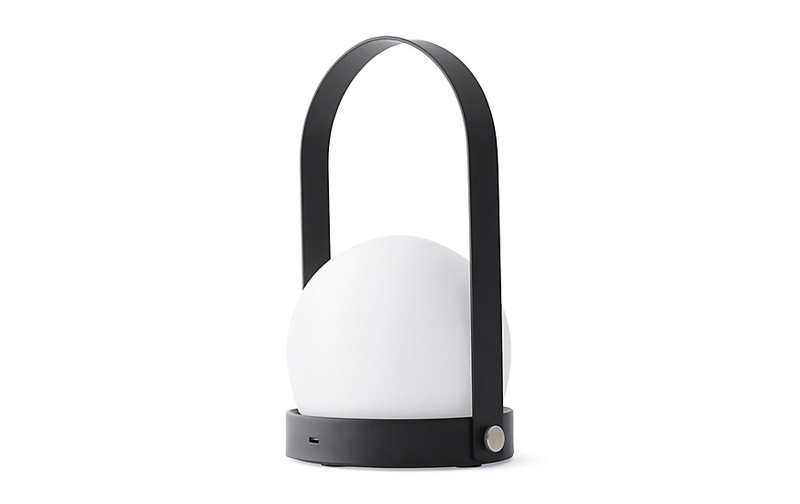 Made from powder coated steel, this stand has been designed by Norm Architects and can hold a variety of necklaces and bracelets. 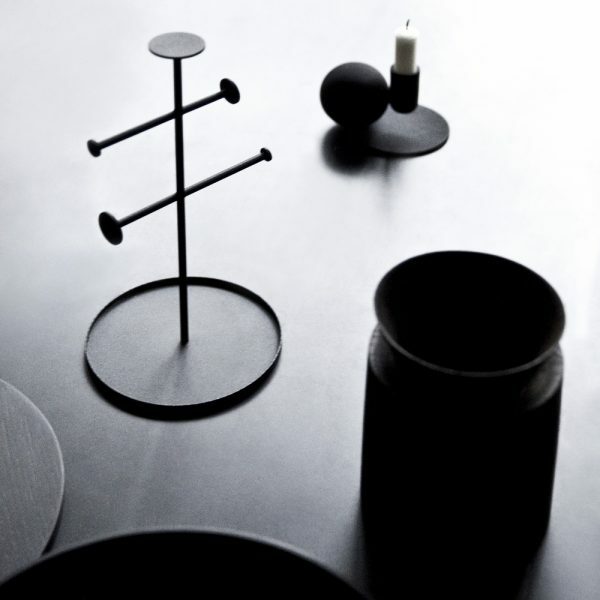 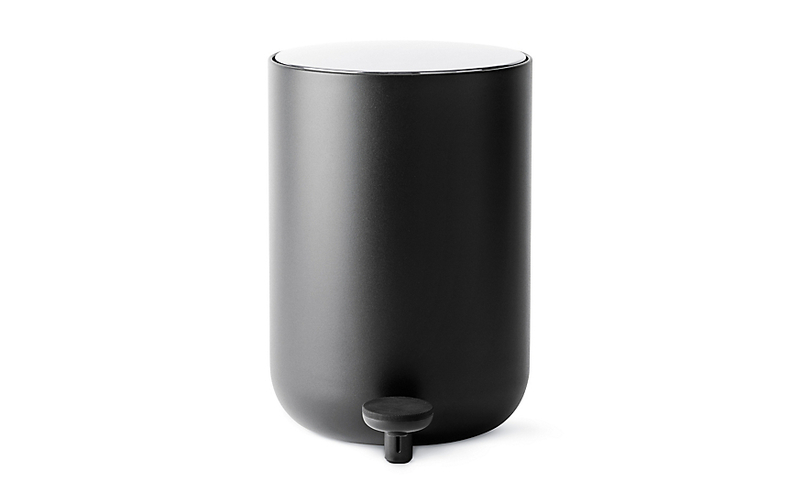 Available in black and brass colourways, it is simple in design with arms of varying widths and there are more stylish home accessories available from MENU.